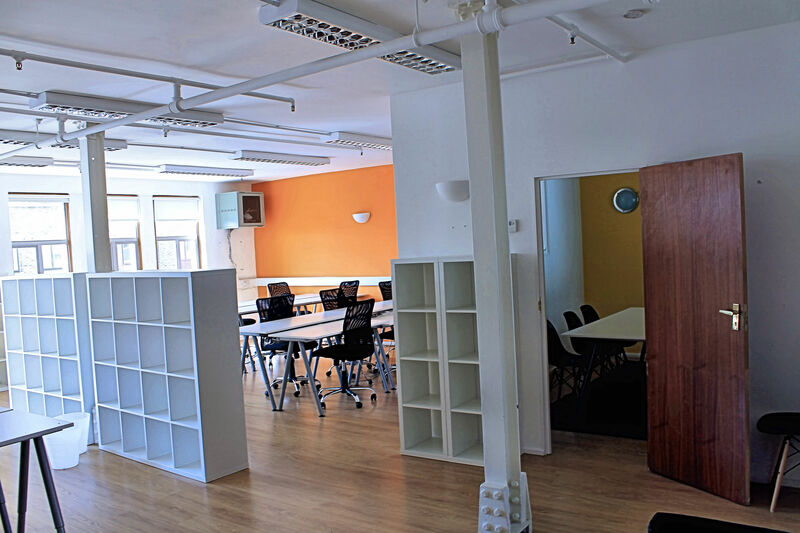 Fantastic space in one of Shoreditch's hottest spots. This office can accomodate 24-30 people, and comes with your own dedicated meeting room. Situated right by the wonderful Spitalfields Market in the centre of Shoreditch for easy access. 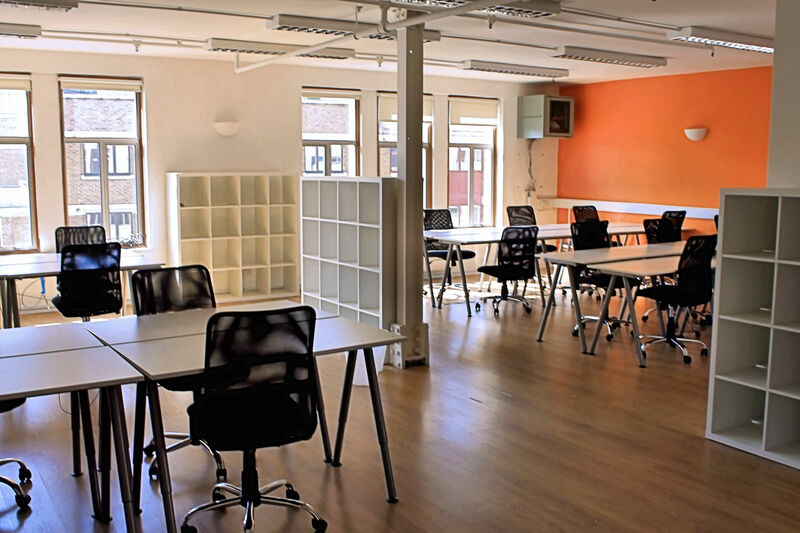 With plenty of space and a vibrant and dynamic atmosphere, the capital are flocking to our stylish serviced offices. With The City on your doorstep in this central community workspace.